Every face needs to be completed with a full lip. 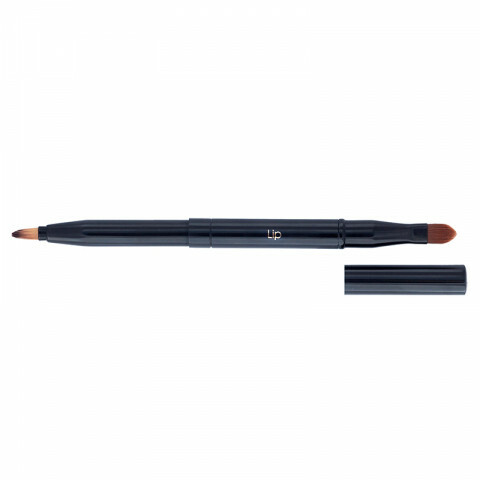 No one has a perfect lip, so Lily designed the dual sided, retractable Lip Brush. First, use the flat end to apply color. Second, use the pointed end to line the lips. Lastly, for a "fuller lip", use your lip color and the pointed end to line outside your natural lip line. love the dual ended brush, applies lip products well.